Chris Evans has wrapped his final performance as Captain America. 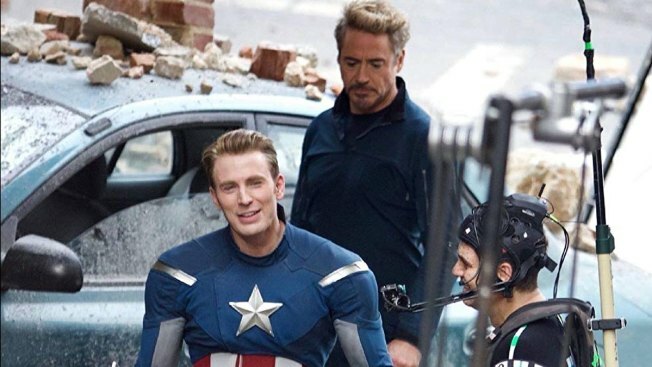 Evans on Thursday tweeted that his last shooting day on "Avengers 4" was an "emotional day." The 37-year-old actor thanked his colleagues and fans for his eight years as Captain American, saying it "has been an honor." Evans first joined the Marvel cast in 2010. He has starred in three "Captain America" films, including 2016's "Captain America: Civil War," as well as numerous team-up films. The actor previously suggested he would soon depart the role. Earlier this year, Evans told The New York Times that wanted to "get off the train before they push you off." "Avengers 4" is slated to open in May next year.